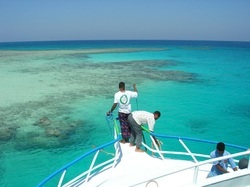 have been diving in the Red Sea, operating from Hurghada, Egypt. We have helped countless people to get the most from diving in these stunning waters and introduced many more to scuba diving though our range of PADI-certified courses. 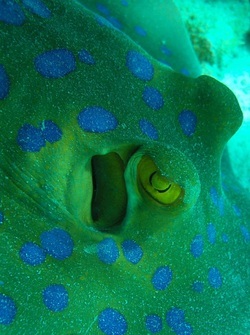 Whether you have been diving for decades or have never tried scuba before, Scubablu Divers has lots to offer you. Check out our range of courses, some photos from our dives and information about our dive-sites in the Red Sea, reknowned as among the best in the world. Beautiful, warm, clear water; beautiful corals and wildlife; and the best instructors and dive-guides in the Red Sea or anywhere else are waiting for you at Scubablu Divers.